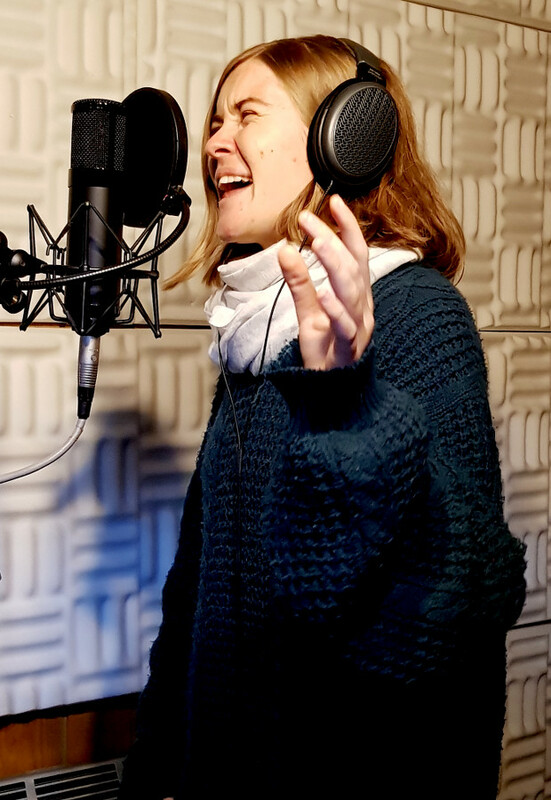 Alice is in Love with the Mad Hatter is probably the most metaphorical song I’ve ever written, since all the characters really represent a part of us. We all are a little Alice and we all have a Mad Hatter inside us. A Mad Hatter that doesn’t really fit into the normal world, because he is from wonderland. Maybe your Mad Hatter likes to dance in the rain or he really enjoys talking to strangers about the weather. He sings loudly in the shower, gets lost in a big city, eats chocolate or draws little flowers in your notebook. Some call him the inner child and everyone has a unique one. Some might hide their Mad Hatter and hardly let him do what he wants, while others enjoy letting him loose and have a lot of fun with him. Yet I’m sure that everyone loves him. 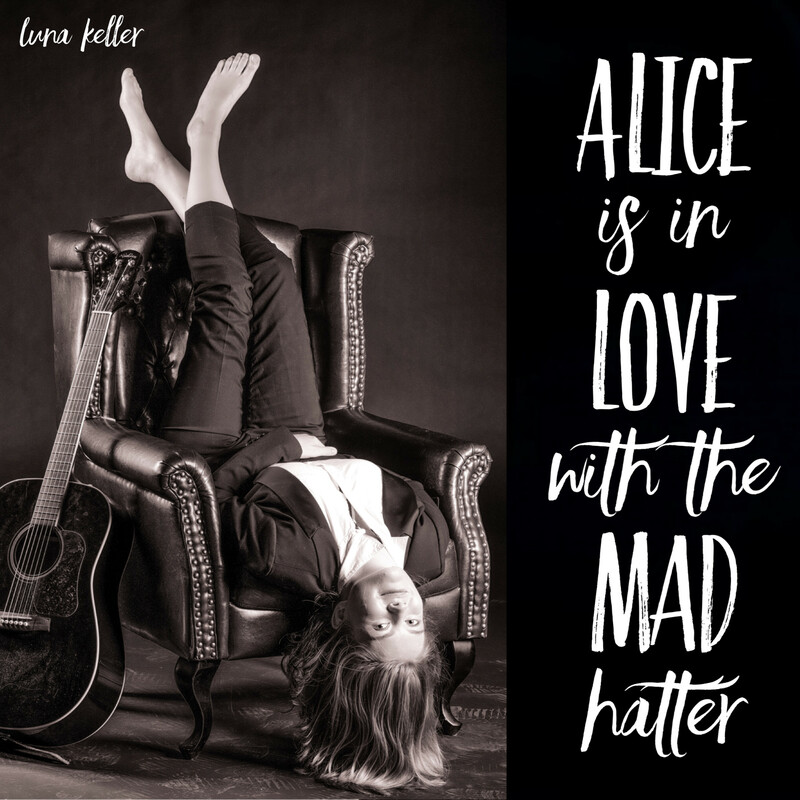 Alice is in Love with the Mad Hatter celebrates our inner child - even if it’s not always logical nor does it always make sense. Alice is in love with the mad hatter, did you know? Alice s in love with the mad hatter, did you know?